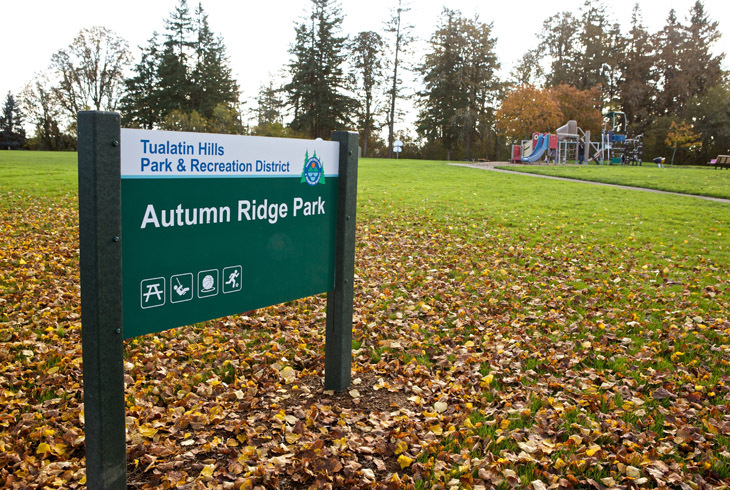 Autumn Ridge Park, a 10-acre site in the Five Oaks/Triple Creek neighborhood of Beaverton, is accessible from nearby residential streets. 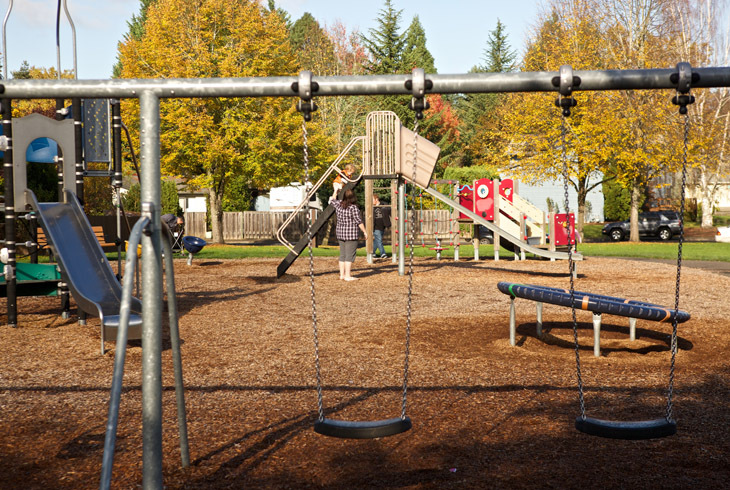 The park is located just west of Five Oaks Middle School. 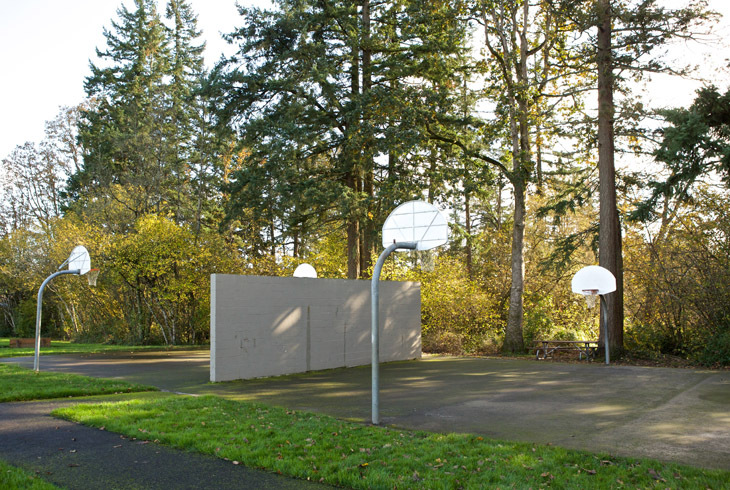 The site features a playground, horseshoe pits, and soccer fields. 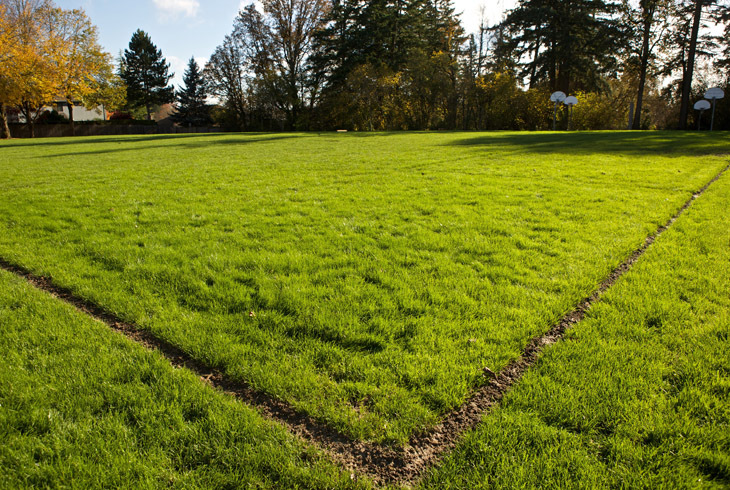 A paved trail encircles the lawn area. It loops through the oak, pine, and fir woodland on the south end of the park. In this natural area, visitors can view local wildlife, such as woodpeckers and songbirds.